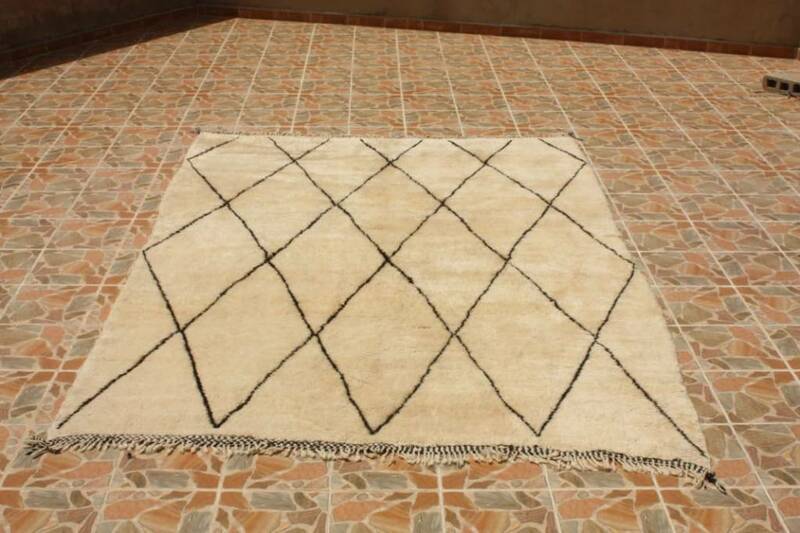 The Beni Ouarain carpets are currently very popular and you see them a lot in the magazines. 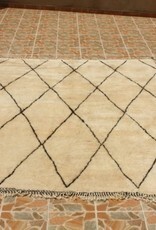 The berber rugs are of high quality. Each Beni Ouarain carpet is unique. The Moroccan rugs are beautiful in a modern interior, but as well in a classic interior. is ivory white in combination with brown or black. The drawings are often asymmetrical.